I tried so very hard to keep her just breastfed, but I didn’t have enough tissue. She dropped her birth weight and for almost 4 weeks continued to be underweight. I was forced to start supplementing. So while I worked on building my milk up (while everyone around me told me I was killing my baby by not just putting her on a bottle.) I used a supplement feeding device to keep her at my breast and to stimulate more milk production by sucking. 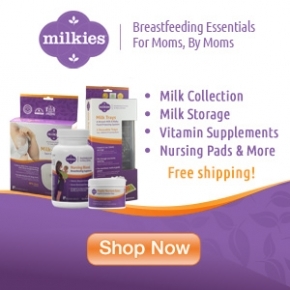 I just want to share my store in honor of National Breastfeeding week! and attachment you have to breastfeeding. 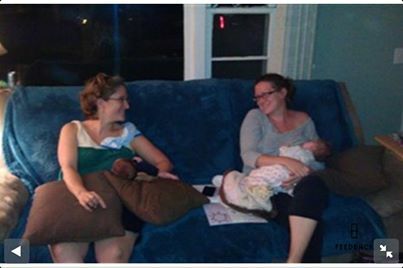 Read this blog post at Breastfeeding Basics!